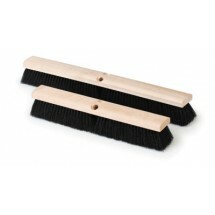 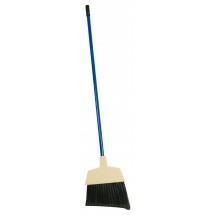 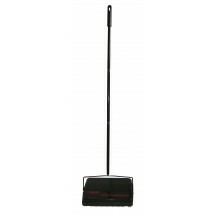 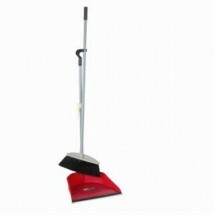 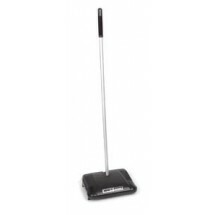 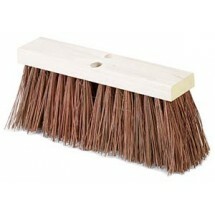 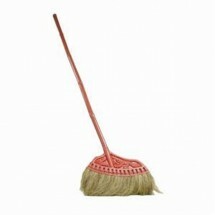 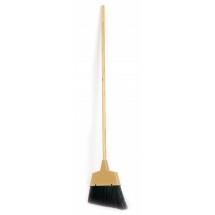 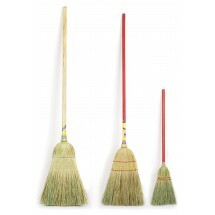 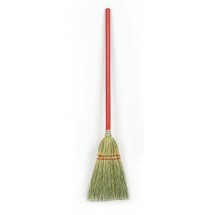 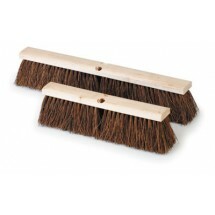 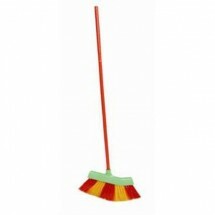 Keep your restaurant sidewalk, lobby and dining floor clean and free of debris with our selection of brooms and dustpans. 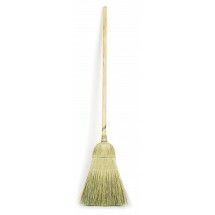 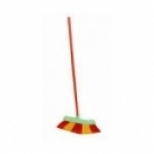 Whether you need an outdoor broom or indoor broom, we carry brooms with different fibers and lengths to accommodate your sweeping needs. 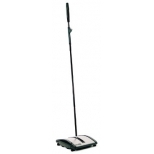 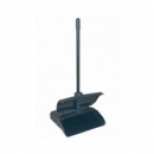 Our carpet sweepers are designed to get dirt off industrial carpets and features a rolling mechanism that rolls smoothly over the carpet to capture dirt, while our coconut sweepers are excellent for sidewalks and patios. 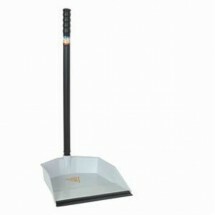 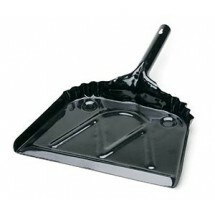 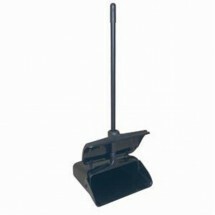 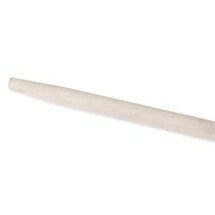 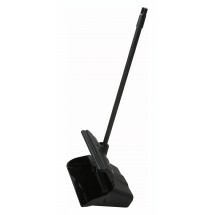 And best of all, our dustpans will help you scoop up the debris without having to bend down.